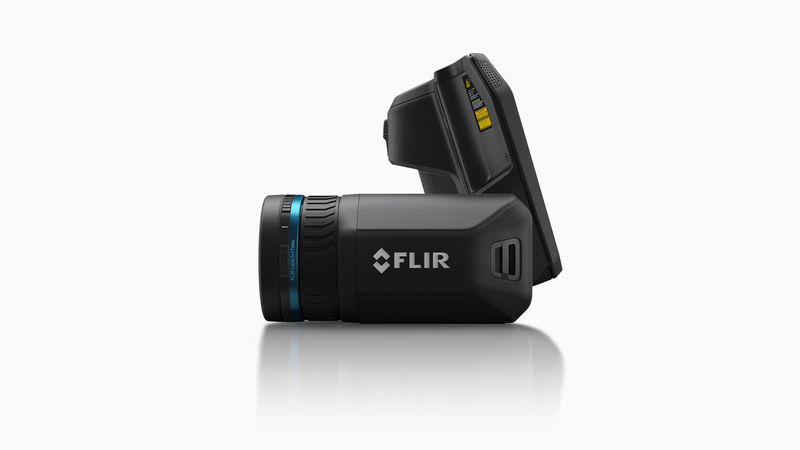 FLIR is the world’s largest commercial company specializing in thermal imaging cameras, components and imaging sensors. 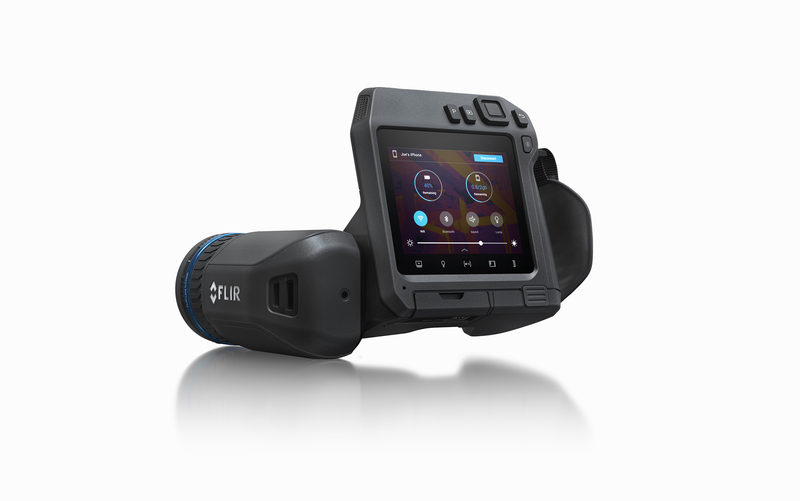 Propeller worked together with FLIR’s design team for the new T500-Series Professional Thermal Camera. 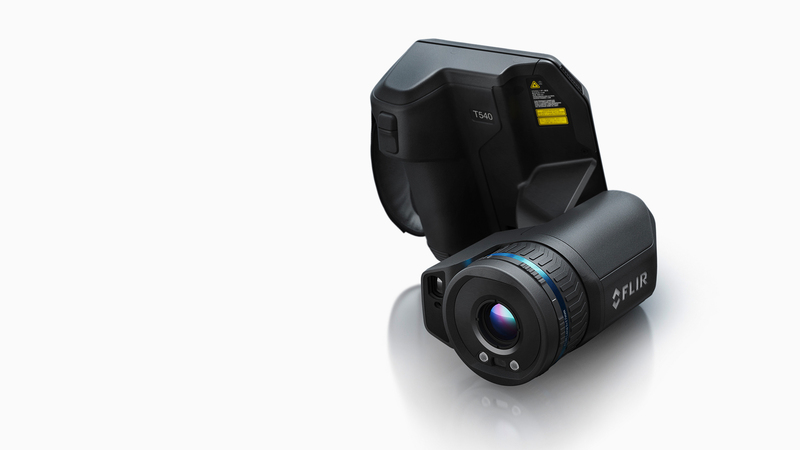 Developed to be the most versatile camera in the T-Series, FLIR’s T500-series is engineered to help professionals accurately detecting hot spots and critical errors. 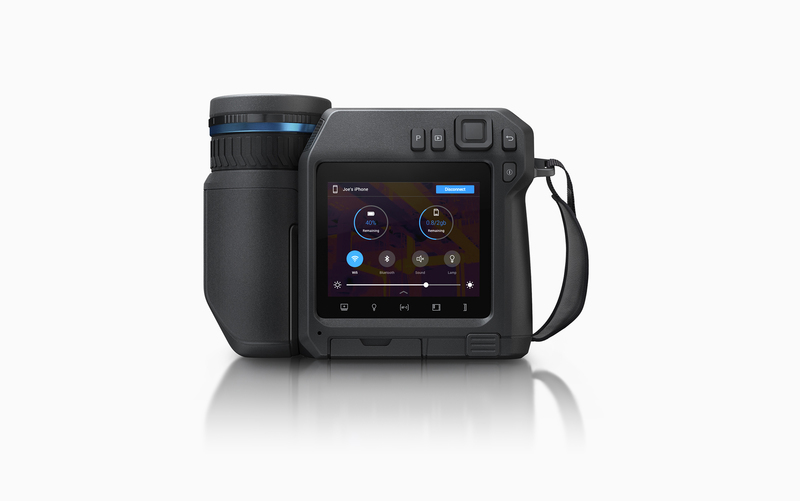 The goal was to improve the ergonomic handling and intuitiveness of the camera, giving the user an improved experience when diagnosing hard-to-reach components in any environment. Versatility. With its 180° rotation, the flexible detector platform allows reaching inaccessible components. Robustness. To be able to perform in exposed environments, the camera is sealed against water and dust, and is generously covered with TPE rubber to make it shock-proof and provide the user with an ideal grip. Inspiring confidence. A clean, optimized exterior and a minimal number of visible screws give the product a professional and premium expression.